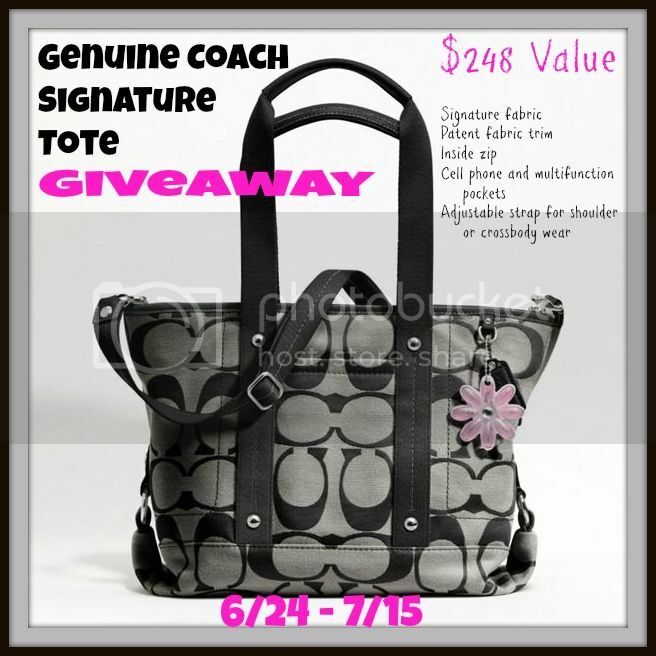 DebsHere: Free #Blogger Opp-Coach Signature Tote Giveaway! Free #Blogger Opp-Coach Signature Tote Giveaway!! Free opportunity for bloggers! As Mom Sees It is hosting an event for bloggers – a giveaway for a genuine Coach Kyra Signature Tote purse which is valued at almost $250! The giveaway is from June 24 to July 15. Signup deadline is 6/18. Shipment of prize is within US and Canada only. This is a FREE blogger event. You will get one FREE link for posting about, and participating in, this event or you can pay a $5 participation fee if you’d rather not post. For increased exposure, you might opt for the CO-HOST PAGE (available for $25) or a HOST PAGE (available for $10 each, up to two). More details about these opportunities can be found on the form. If you have any questions about the event, you can email. Please tell them Deb sent you from DebsHere! Thanks and Hope To See You All There!! 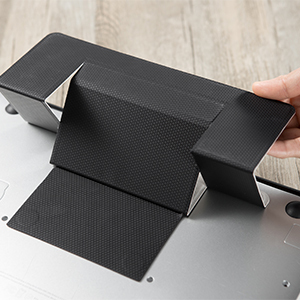 This is really perfect and is new for me. Good man nice discussion with impressive way of communication thank you!! !